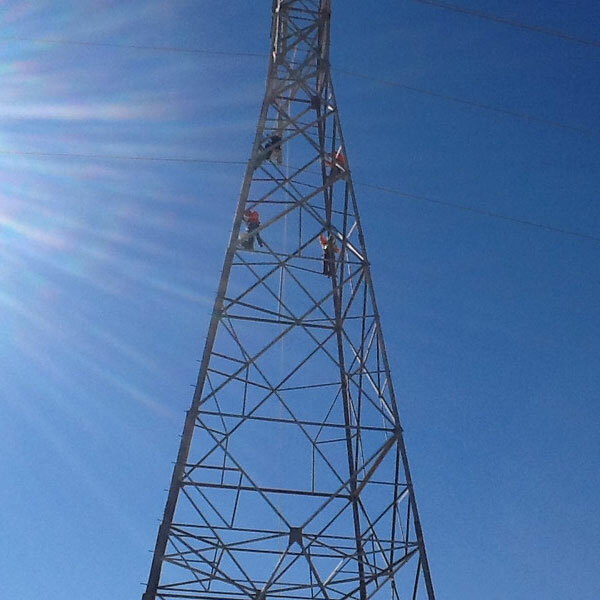 Edison Power was a subcontractor for the Path 42 Project located in Southern California. The project scope extended and upgraded the existing power network to enable access to new sources of renewable energy. 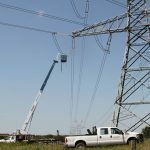 Edison Power was responsible for reinforcing and replacing 76 steel lattices on a 22 mile, double circuit 230kV transmission line while both circuits were energized. Edison Power was also responsible for reconductoring of existing single conductor circuits with 2 bundled 1033 ACSS. This project was environmentally challenging due to its location in the Southern California Desert, Salton Sea. 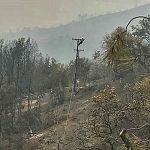 The project had extremely tight time constraints, with tight outage schedules. This contract extends Edison Power’s experience in transmission lines maintenance and will further consolidate its commitment to the US energy market. Edison Power Constructors is a wholly owned subsidiary of PLH Group, a leading full service construction company that serves electric power and pipeline markets.